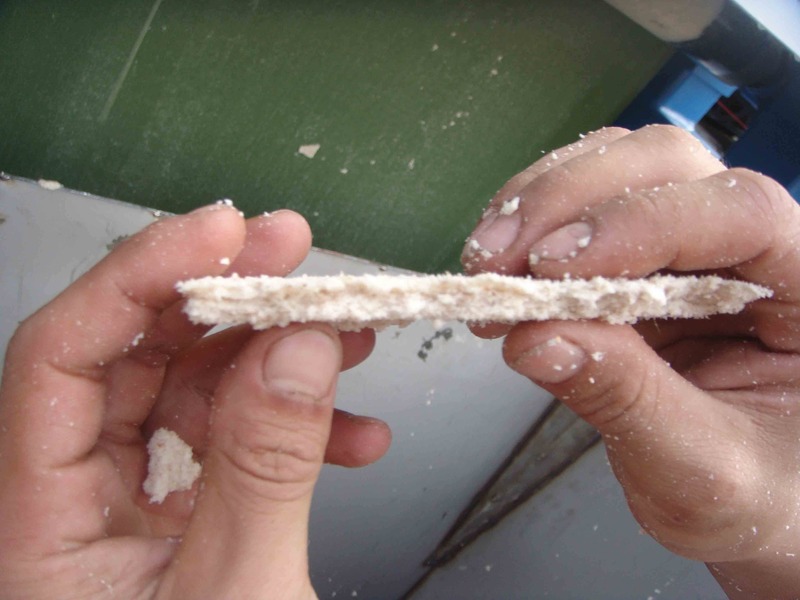 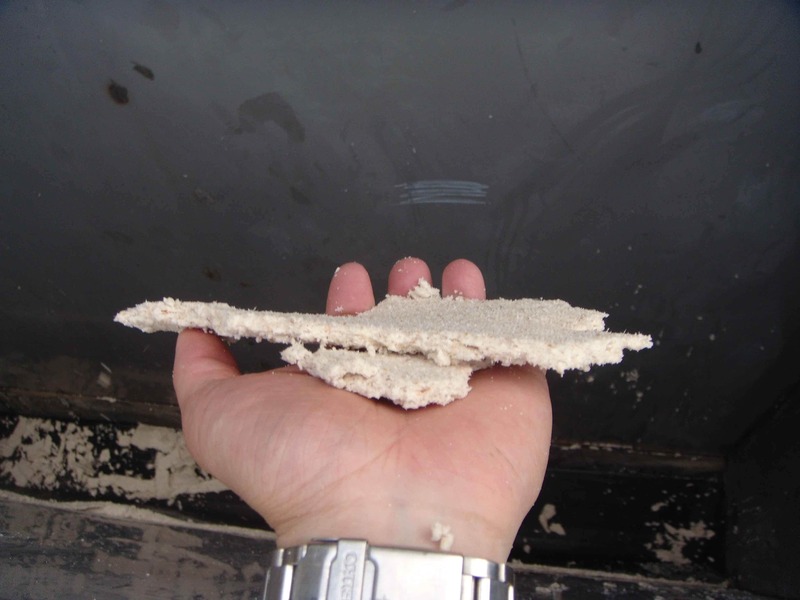 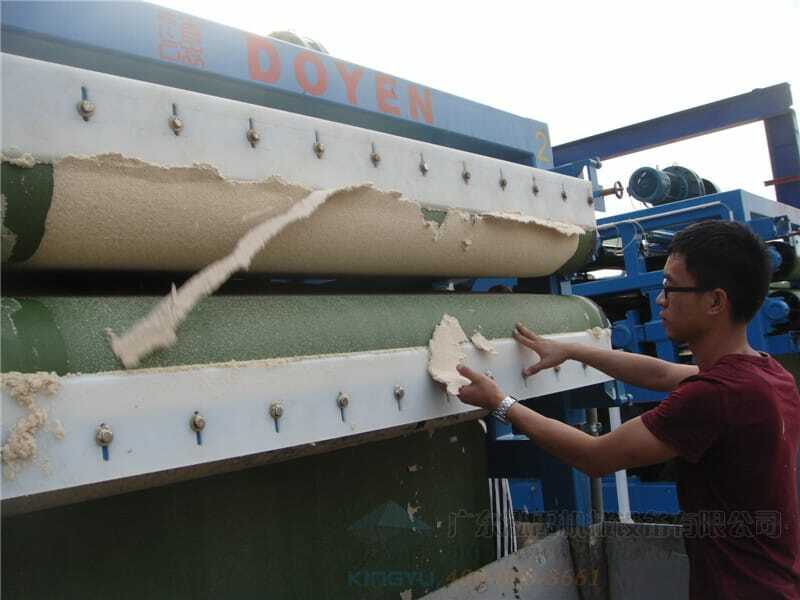 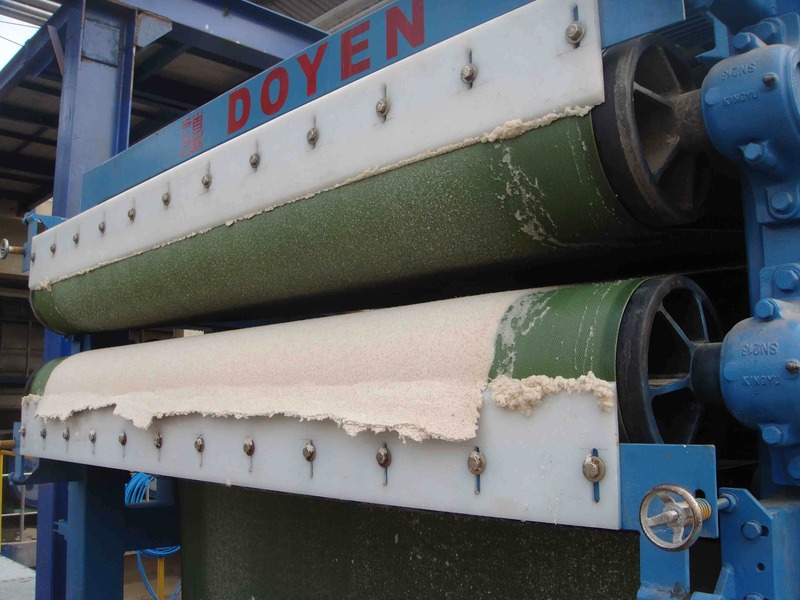 Plant situation before using belt press: High moisture content of tapioca wet pulp causes wet and dirty ground, high transportation charge, and high labor cost for sun drying. 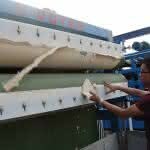 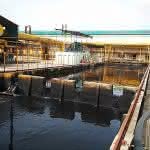 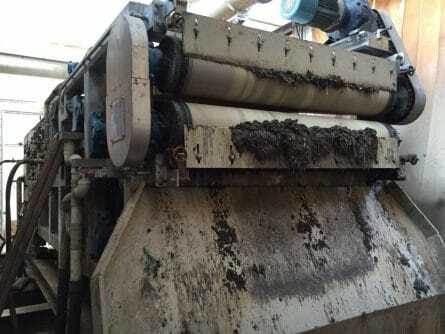 Dewatering effect aftering using belt press: Low power consumtion of belt press brings clean ground, greatly reduce the moisture content of wet pulp, reduce the transportation charge and save much labor cost. 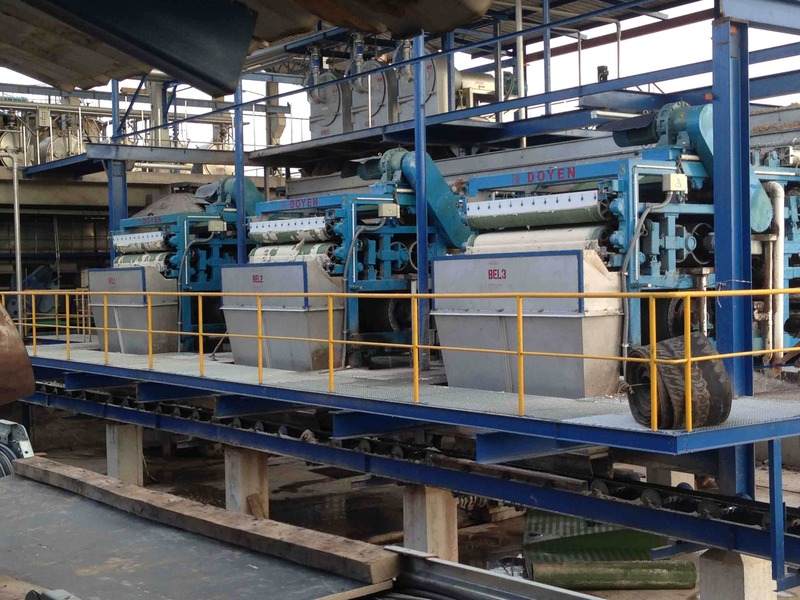 Machine features: High quality machines for export standard which can use at least 8-10 years. 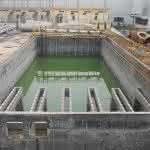 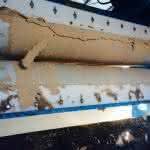 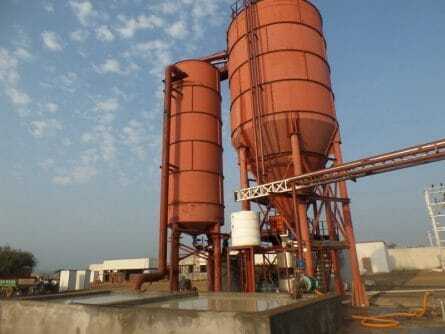 Specially design structure and self-modified spare parts ensure their long using life and the good dewatering effect. 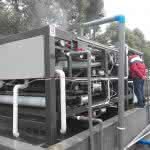 Good cost performance with price competitiveness to other brands and suppliers.